​Rafa Benitez’s has refused to rule out leaving Newcastle following the expiration of a so-called £6m 'shackle clause'. The Spaniard has been in charge on Tyneside for just over two and a half years and led the club back into the Premier League in 2017, but has been left with limited resources to improve his squad in the transfer market by owner Mike Ashley. The clause would have required Benitez to pay £6m in compensation if he quit but it has now expired, reportedly alerting Leicester. With the January window ending on Thursday, investment may be the key factor in Newcastle avoiding the drop or succumbing to relegation. 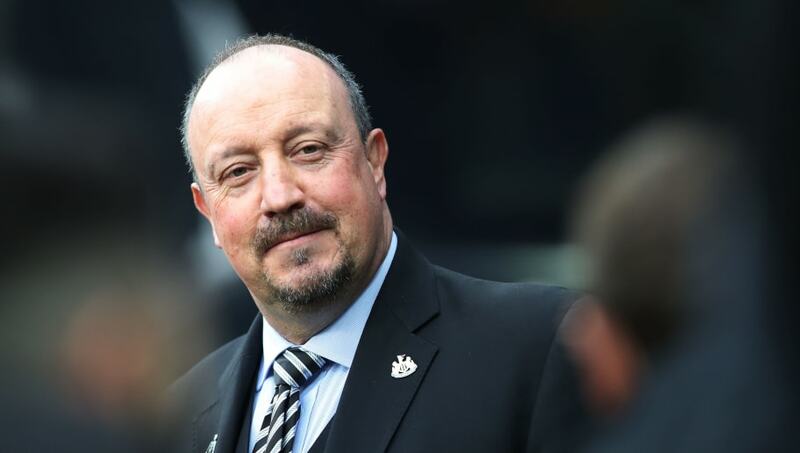 As quoted by the Telegraph, Benitez said: “I came here and decided to stay [as manager] in the Championship because I can see the potential of the club. I will try to do my best until the last minute. When asked whether he could guarantee whether or not he would quite before his contract expiry in June, Benitez added: “No, I cannot guarantee anything. I guarantee I will be focussed and try to do my best every minute [I am here]. “I have not considered leaving, I am just focused on preparing for the Manchester City game. It’s what I have to do. “Again, it’s very simple. I decided to stay [in 2016]. I had the support of the fans and we were doing well. I will try to do the same, and all these things, until the last minute. And that’s it." Newcastle have failed to bring in any new faces so far this month and a striker may be high on the agenda after Joselu picked up an injury against Watford last time out. Leicester have been linked with a move for the Newcastle boss ​​as a replacement to Claude Puel, who has been under pressure this season.